A gallery of my favorite bird photos. 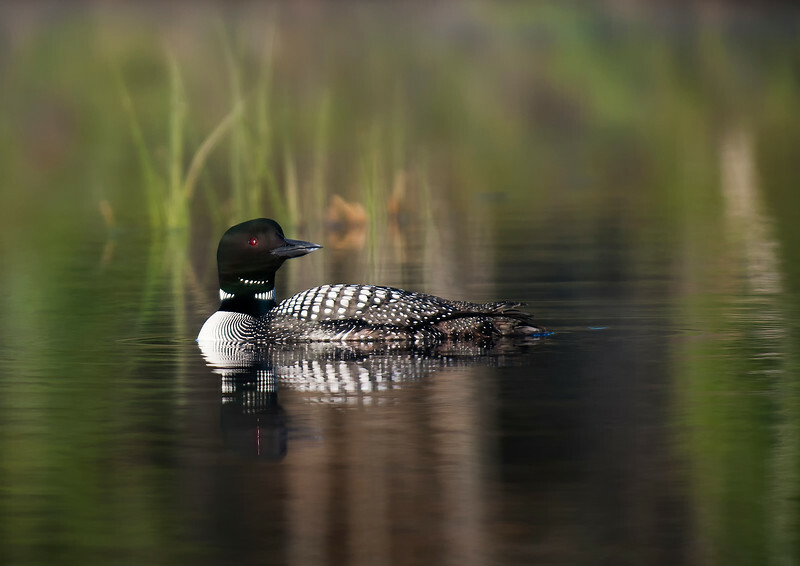 A beautiful loon and reflections on a splendid spring morning. This is one of my finalists with the North American Nature Photography Association.